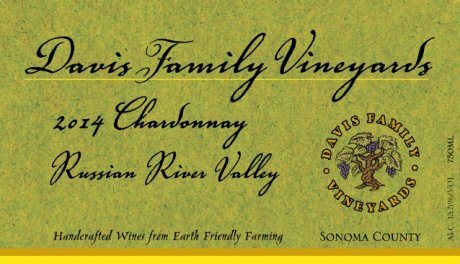 Our 2014 Estate Chardonnay is a beautiful, crisp, clean, yet savory expression of the Russian River. A fun, flavor-rich chardonnay with aromas of exotic tropical fruit, lemon custard, and spice! Each year our goal is to achieve the seamless balance between the old world and the new world, while maintaining “a sense of place” or terroir – the special characteristics of a region that share similar soil and weather conditions that are unique to that one place on earth. In addition to this focus on terroir, we always strive to highlight the subtle nuances that make each vintage distinct.